Many designers have had problems in testing their designs during scientific research. Some other individuals have been injured in course of industrial duty. This has proven to be hectic as the exercise is hard. Those who lack upper limbs now have the testimony. 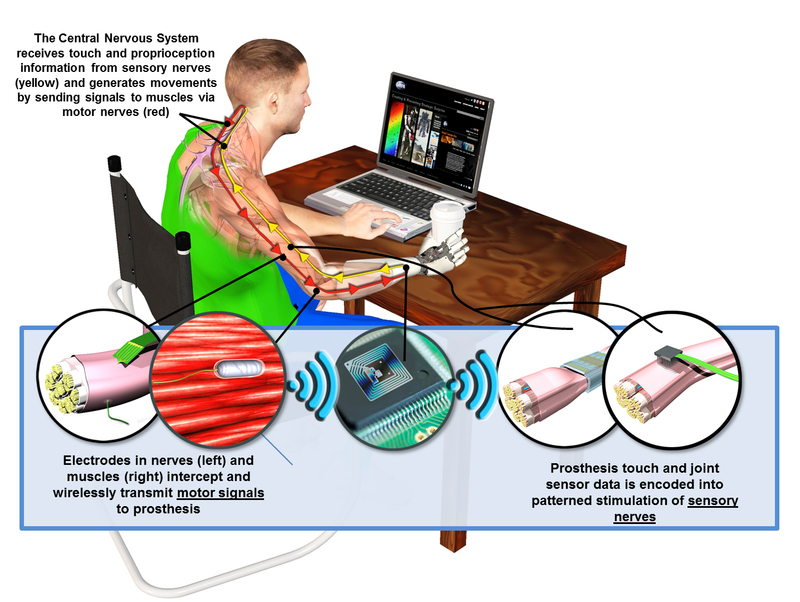 The problem has finally been solved by HAPTIX (Hand Proprioception and Touch Interfaces). This is open source software developed by DAPRA. It follows the technology of simulation and robotics that mimics the sense of touch of the human beings. The program was invented to help the disabled people-those who have problems to use their limbs. It collects sensory information just like the natural human limbs. Another phenomenon involved is the production of wearable robots used in rehabilitation and training using motors. 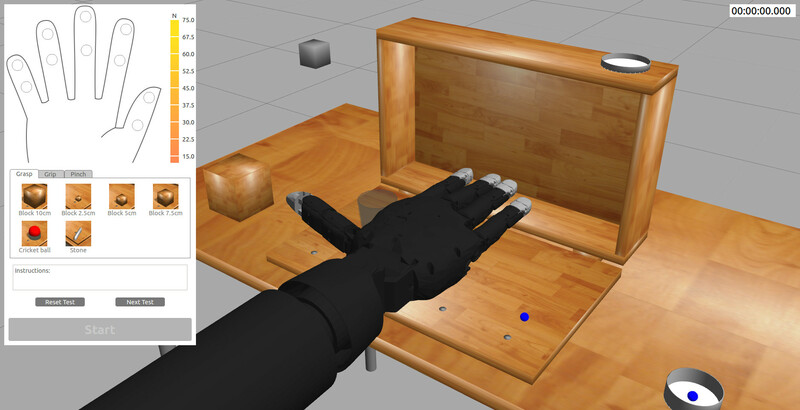 is The developers of this software have prospects of involving the prosthetic hands in testing the environment develop interfaces both graphical and programming so as to be use by the people. Turning your hands in the air, you can be able to obtain signals that can be input into the computer by the use of this new technology. It can work with both laptop and mobiles. The way the software is designed to be used protects the users from tired wrists for those who have their limbs. Users may ask themselves this question, “how does HAPTIX work?” It works just like leap but it’s slightly different. It uses digital cameras that provide a very high-resolution finger tracking as well as a deep perception. The cameras produce video feeds which are then transmitted to the personal computer through the USB. Haptix is able to detect solid objects and transmit them into signals. Haptix simply tracks your finger movements over the keyboard to register clicks. You need to know the tricks about the technology and you will enjoy it. HAPTIX is compatible with windows, Ubuntu operating system, Android for Smart TV integration as well as operating system X. The software is available at affordable prices hence users can cheaply acquire it for their devices. The speed is also something a user will easily note. The technology is awesome. Technology has done great things; things that one may never imagine of. The gesture based touch screens have surpassed the physical keyboards. The greatest surprise of it all is the Haptix technology. The use of twin cameras to turn actions into signals is a feature that is incomparable to any. The fact that it supports both 3D and 2D gestures, it can completely fit into the shoes of the mouse.